The trial of Mark Tutt Lambert, the whistleblower in four Uranium One cases, begins June 18th at 9 a.m.
Lambert, who lives in Mt. Airy, Maryland, was the co-President of Transport Logistics Inc. from January 2010 through September 2016. Lambert spent 20-years specializing in moving nuclear materials worldwide. Lambert sold his business in 2016 to start a distillery in Frederick, Maryland. The trial is scheduled for five days. Theodore D. Chuang is the trial judge. He presides in the U.S. District Court of Greenbelt, Maryland. President Barack Obama was the judge’s classmate at Harvard Law School. Judge Huang ruled that President Donald J. Trump’s immigration ban unconstitutional. Lambert has been on probation since July 2nd, 1999, according to federal court records and federal Bureau of Prisons, from a case filed June 18th, 1992 in South Carolina. On Thursday, Lambert was charged with additional crimes. His first set of charges were filed on Jan. 11th, 2018. Lambert now faces a total of eleven charges. The first alleged crime is “Conspiracy to violate the Foreign Corrupt Practices Act and to Commit Wire Fraud (internet)”. Counts two through eight are violations of Foreign Corrupt Practices Act (FCPA). Wire (internet) fraud are charges nine and ten. The eleventh charge is money laundering. 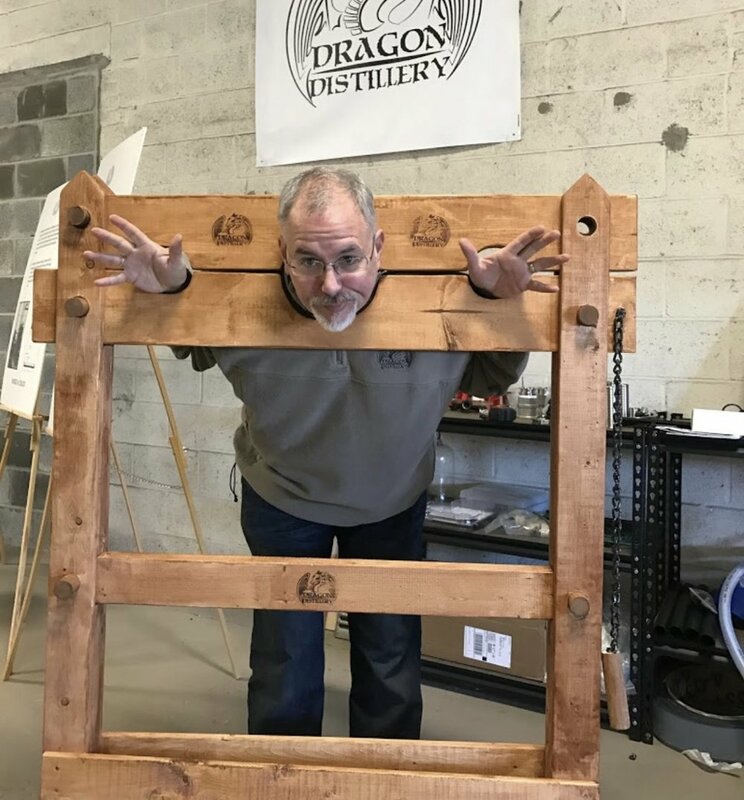 Federal prosecutors have asked the court to seize and sell Lambert's assets like his Dragon Distillery in Frederick, Maryland. No lien has been filed, according to local court records. Lambert has been on federal probation since July 2nd, 1999, according to the Bureau of Prisons (BOP). On Sept. 28th, 1998, a federal judge set bond and terms of Lambert’s probation under an “Order Setting Conditions of Release”. On Oct. 19th, 1998, Lambert’s probation terms were approved by court order. No public records for this case are available. Case number 4:92-cr-00304-CMC-4 USA versus Lambert et al was filed June 18th, 1992. Others were charged in this case. Again, no public records are available to determine who those people were. The next two images are from PACER, the official record of the federal judiciary. Peter Strzok Sr. and Jr. are anticipated as witnesses for the defense. They have yet to appear on the witness list. Father and son spent most of their careers in Army intelligence. They were instrumental in setting up Iran’s nuclear program.